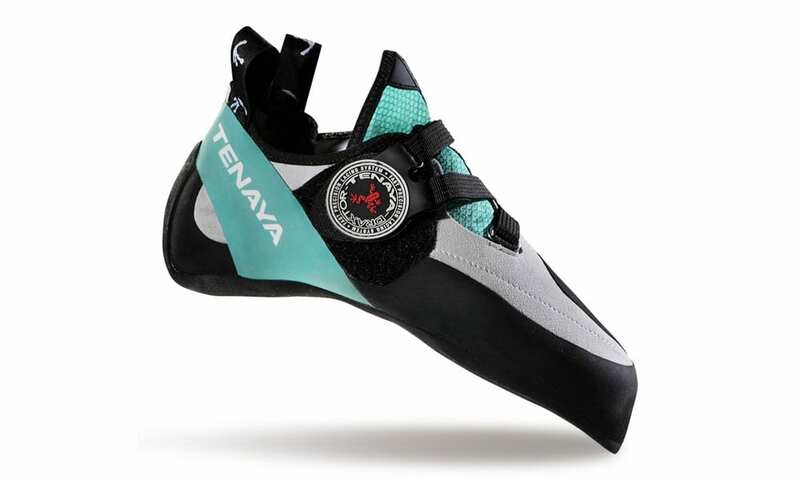 The Spanish climbing brand Tenaya is widely recognized for comfortable performance shoes but the brand claims the new low-volume Oasi provides “levels of comfort previously unheard of in such high-end models.” A bold statement; but take our word for it, it’s well founded. In our opinion, a more comfortable shoe may not exist, especially one with such an aggressive shape and with minimal break-in time. The adaptable closure system ensures the shoe fits like a glove, regardless of foot shape. The perforated dual-layer tongue is soft and breathable, helping reduce nasty foot odors, and the microfiber upper further adds to the high comfort factor. 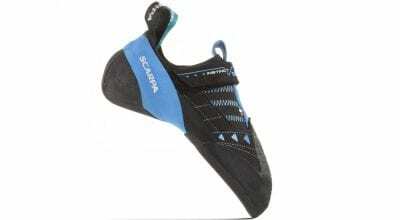 The angle of the toe-box and aggressively curved shape of the Oasi LV allows the heel to sit lower, providing—according to Tenaya—“greater feel and control.” The Vibram XS Grip rubber is soft, so smearing is a breeze, and there’s very little excess rubber on the shoes, allowing for excellent control and sensitivity when standing on little edges. 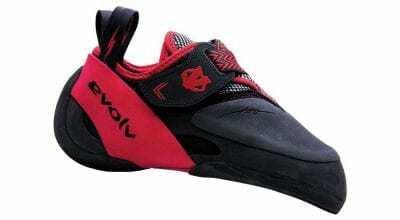 These shoes are designed to fit the female foot, but are appropriate for anyone with narrow feet. For sizing, you’re most likely looking at 1 to 1.5 sizes below your street shoe, depending on how snug you like your shoes. If you’re tired of day of discomforting breaking in shoes, or if you’re tired of sacrificing performance for comfort during long sessions or all-day outings, the Oasi LVs are a tremendous choice.